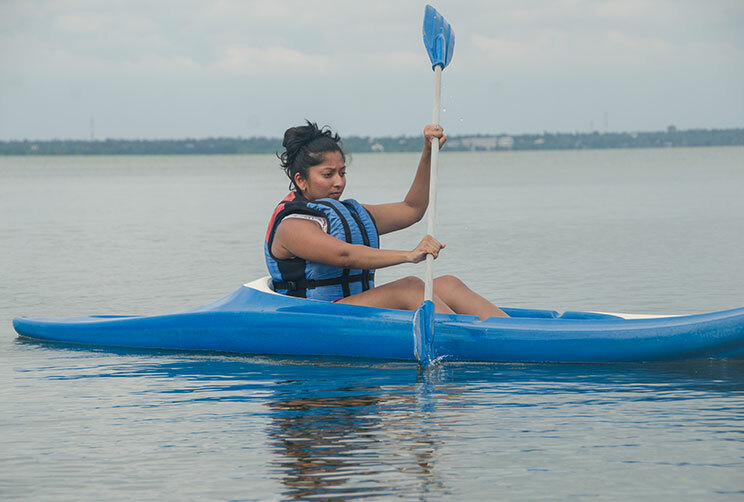 To complement your active lifestyle, the blue seas of Negombo along with its eponymous lagoon are one of our island’s best locations for water sports. 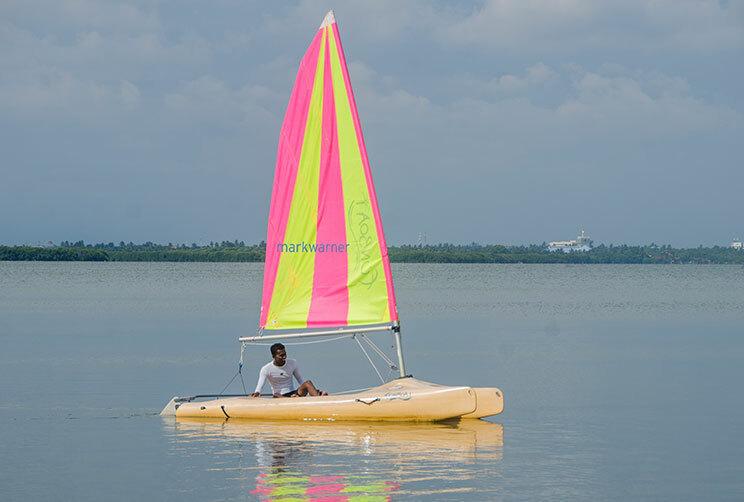 The gentle lagoon waters and ocean winds are well suited for wind surfing, or even water skiing should you opt for a more exhilarating experience. 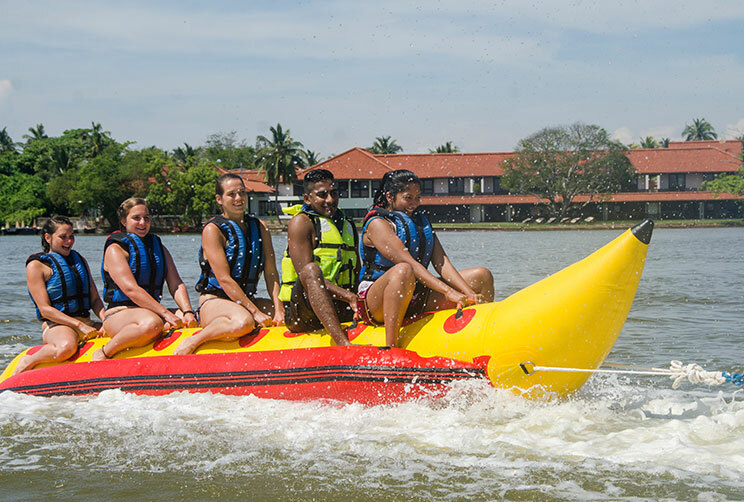 For something more leisurely, boat rides and canoeing are also available, in addition to laser boat sailing and rides on the iconic catamarans of Negombo. 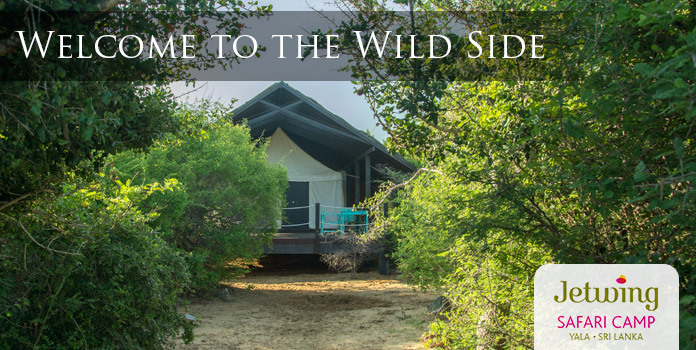 A brisk 200-metre walk across the road from Jetwing Thalahena Villas leads you to our family at Jetwing Lagoon where the professional water sports centre is located. 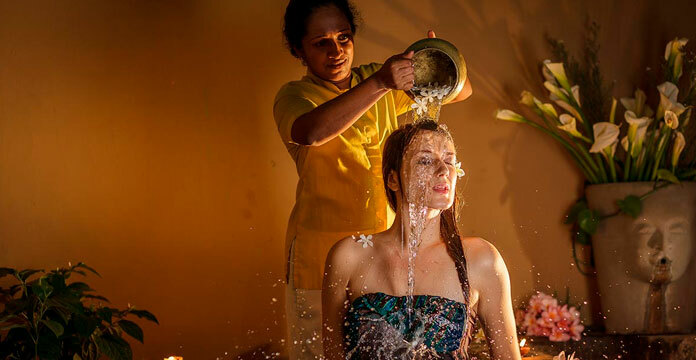 The centre is open for active vacationists throughout the day, and rests at the edge of the scenic waters of the Negombo Lagoon.